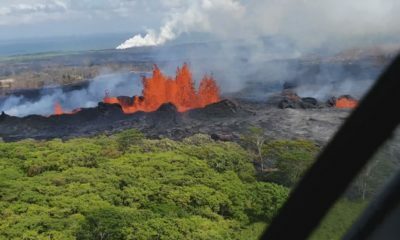 HILO, Hawaii - Mayor Harry Kim asked the council to pass the new general excise surcharge as Hawaii County faces a fiscal struggle made worse by the eruption of Kilauea Volcano in Puna. 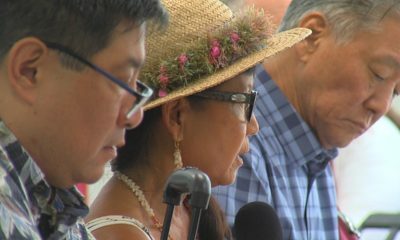 (BIVN) – Mayor Harry Kim, still on the mend following a heart attack and recurring boughts of pneumonia, made an appearance at a special session of the Hawaii County Council on Friday to once more sell the idea a general excise tax, the day before the state-imposed deadline to enact such a surcharge. 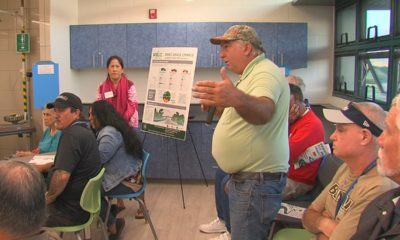 The Hawaii County Council voted to reconsider Bill 159 during the session, which was previously voted down. 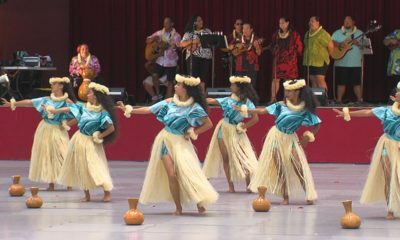 The bill establishes a one-quarter (.25) percent general excise and use tax surcharge on goods and services “to fund operating or capital costs of public transportation systems within Hawaii County,” to be levied beginning January 1, 2019. The new GE tax will raise an estimated $20 million a year, officials say, and will sunset on December 31, 2020. 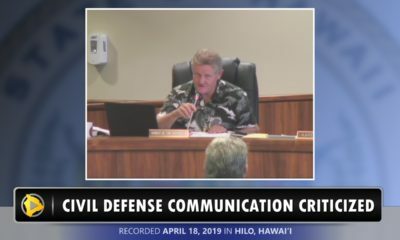 Mayor Kim told the council that the new tax will help the administration maintain services in the face of a financial shortfall due to the ongoing eruption on the lower East Rift Zone of Kilauea Volcano. Bill 159 passed by a 7-2 vote. 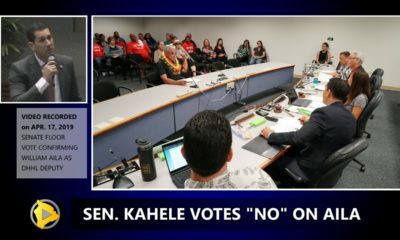 The two “no” votes were Kona councilmember Dru Kanuha, and Puna councilmember Jen Ruggles.